Yeah, so, today was crappy. because the third-in at the shop was delayed indefinitely. punctuated by a 24 hour resignation notice via text message. plus a couple of tears, not because I’m sad so much as I’m just tired. that went well beyond the realm of the human. If it could go wrong, it did. Ran out of the most popular syrup. Keyboard mysteriously missing two keys. now with 1 in the ER, 1 in a car wreck, 1 shipped off to bootcamp early, 1 on the way out of town. 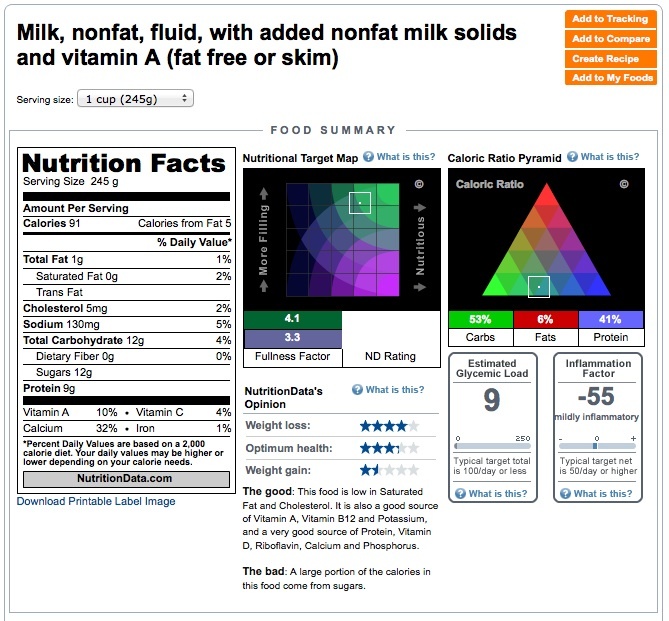 that nonfat milk has 0 calories. This is the second time in less than a month, after all. to be sure, without a doubt, that I was not crazy). Anyway. Yeah. So today was crappy. And I have discovered that my stress tolerance is diminishing. Rapidly. I’m experiencing physical discomfort, knots in my back, and difficulty breathing. Homemade, indulgent, dare I say hedonistic macaroni and cheese. 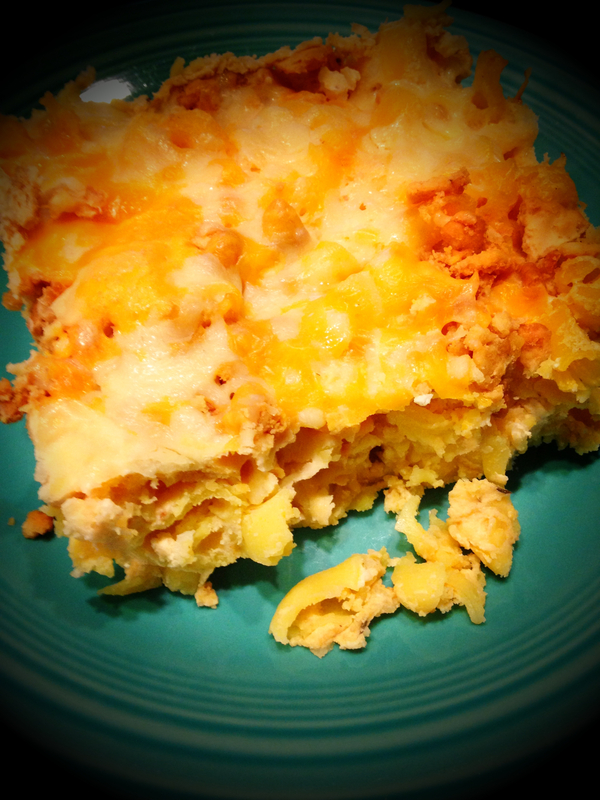 gluten free macaroni and cheese casserole that has ever graced the Earth.